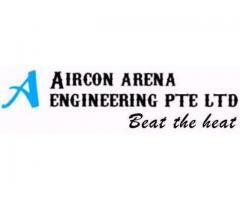 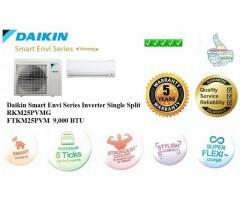 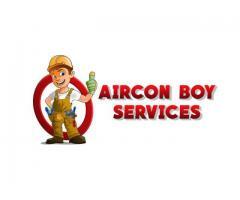 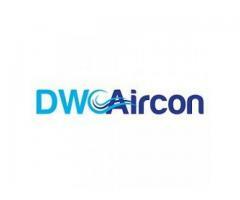 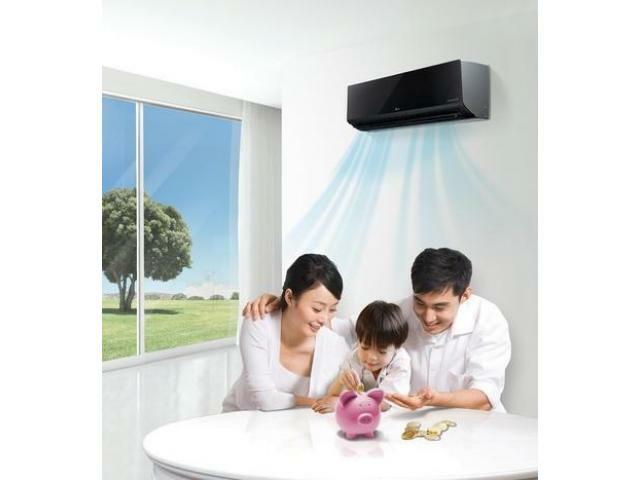 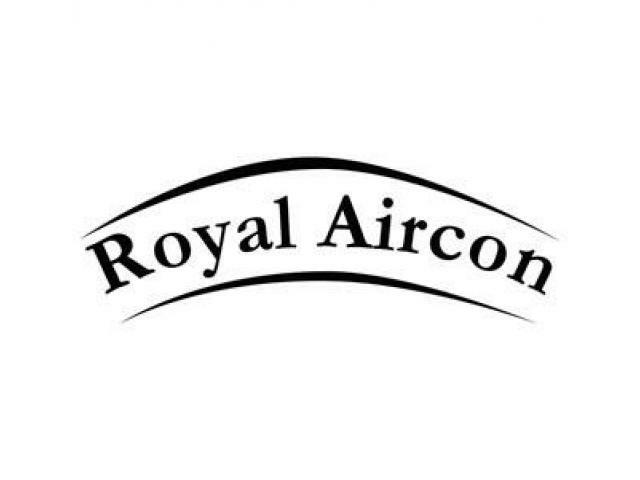 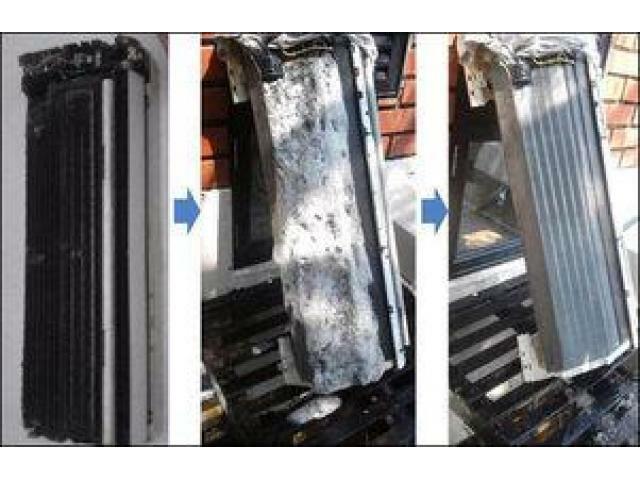 Royal Aircon Service established in 2012. 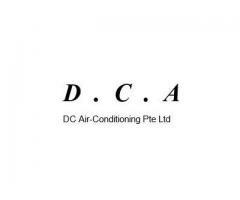 We offer air conditioning service in Singapore along with air conditioning maintenance, repair along with installation for commercial and residential properties. 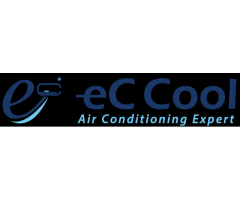 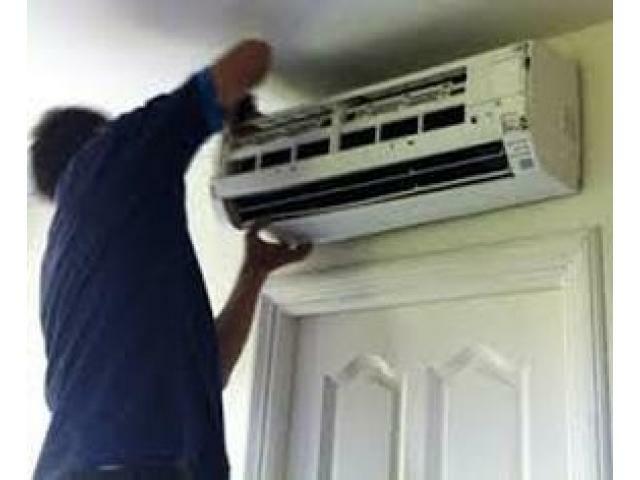 We have a very good team of expert, dependable and trustworthy engineers with more than Ten years expertise for various brands of air conditioning maintenance, repair as well as installation.